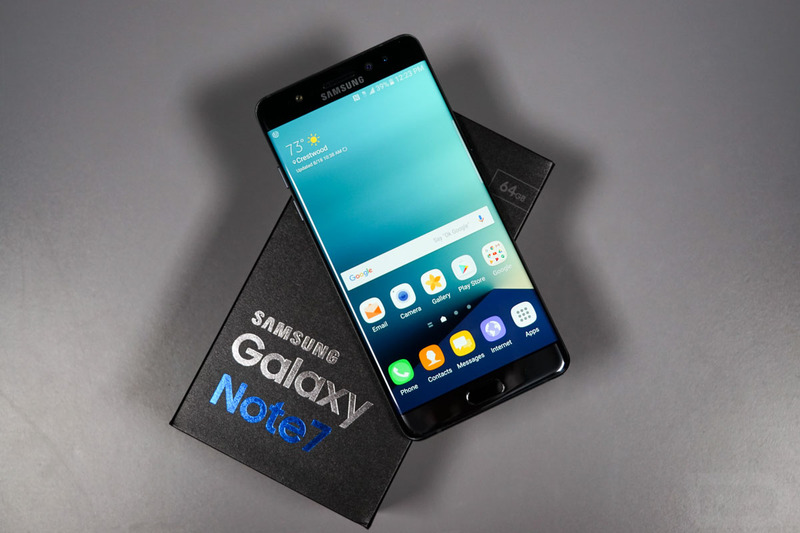 Just hours after announcing that it had halted all sales of the Galaxy Note 7 due to a wave of reports of replacement devices catching fire, Samsung has now permanently killed off the device for good. Sales have stopped. Production has stopped. There is no more Galaxy Note 7. It’s not coming back, ever. This is the end. If you own a Galaxy Note 7, you should strongly consider returning it for a refund or another phone. Sure, there have been a very small number of reports of exploding Galaxy Note 7s in the wild, but it’s just not worth it. I know, the phone is a great, great phone and there isn’t anything else like it, it’s just that it also poses a risk to not only you, but the people and places around you. To get a refund for your Note 7 or exchange it, Samsung is advising that you take it back to the place of purchase. Their retail and carriers partners know what to do. You can find more information out at the official recall site here. UPDATE: Here is Samsung’s official statement.